Submissions for Photo of the Month are now open (a little later than normal). * This month we are seeking photos featuring: Dennis Darts. If you submit such a photo, you may still submit 2 other new photos (3 photos in total). Submissions close midnight 28 April, Australian Eastern Standard Time. Voting will commence on 29 April. Voting will close on 1 May. Since I haven't taken many bus photos this year, I'll have to stick with some from last year. Bus 339 at the Alinga Street and West Row intersection. Buses 894, 533 and 502 are in the background. 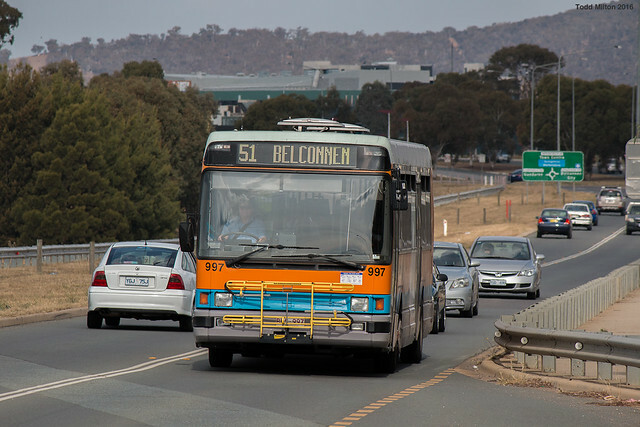 Bus 573 on Alinga Street, bound for Tuggeranong. 499 travels along Flemington Road into Gungahlin Marketplace on a route 200. 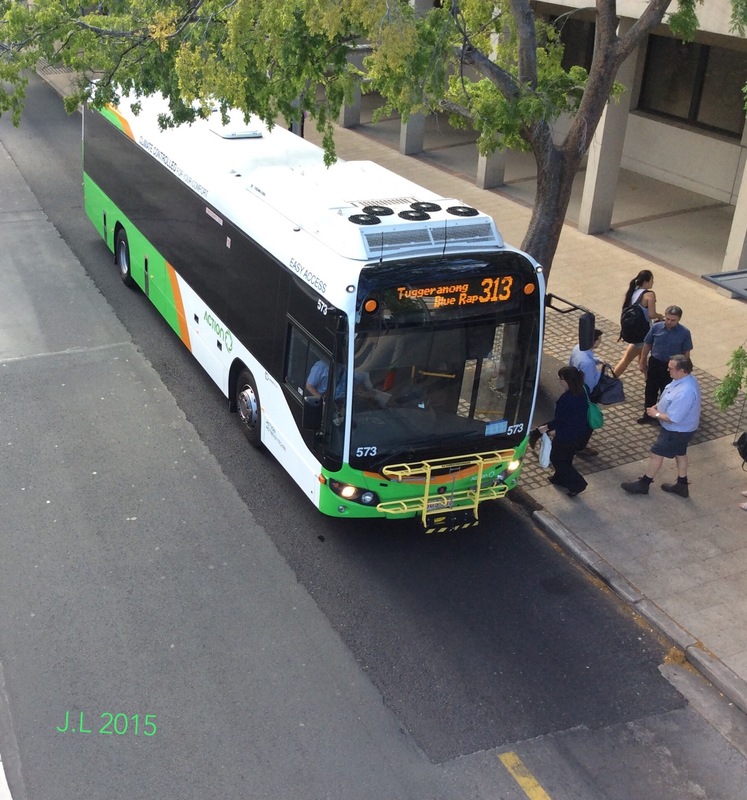 385 lays over at Cohen St Bus Station prior to operating a southbound 3 at dusk. 151, 444 and 472 lay over at the Bowes St Layover, Woden. 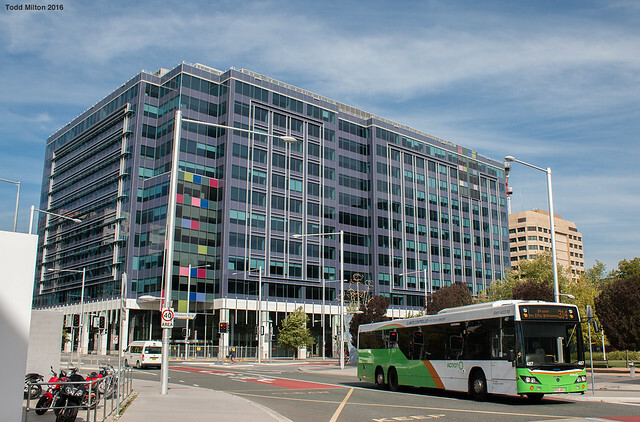 Bus 440 on Zakharov Avenue, Forde. Only a short voting window. Voting is now open. The next "bonus photo" category for POTM will be AOA artics, since 511's may soon disappear.